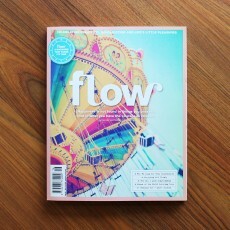 In this issue: - Why it is okay to feel insecure. 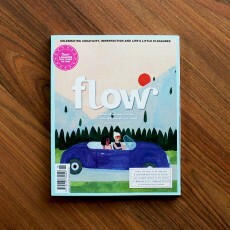 Doubting yourself or showing your insecurit..
Issue 16 is chock a block full of great features and other assorted paper goodness. Inside t..
How to find a new balance in the troubled times we currently live in. 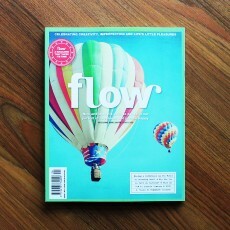 Do you feel like .. 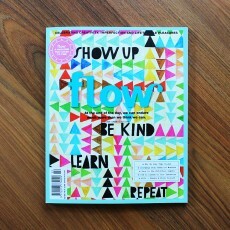 In this issue: - Random acts of kindness: they can mean a lot to others, but they also make y.. 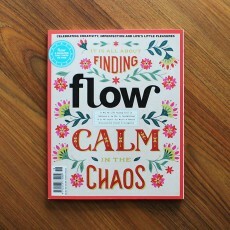 In this issue: The Art of Staying Optimistic The Beauty of Goodbyes: They are Actua.. 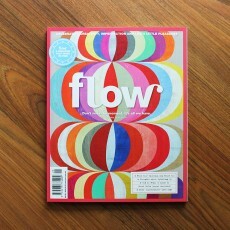 The new issue of Flow Magazine is here! 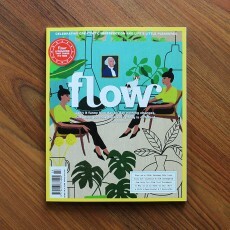 And just to pique your curiosity, we’.. 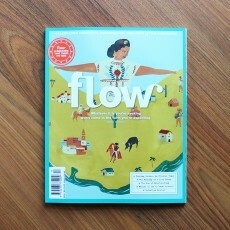 The new issue of Flow Magazine is here! And just to pique your curiosity, the.. 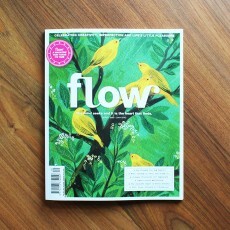 In this Flow issue 23: Journalist Otje van der Leij discovers how we can live ‘free as a .. 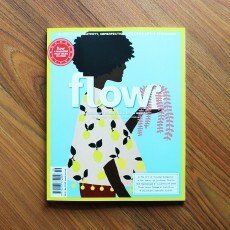 In this Flow issue 24: What to do with a book? Hold on to it or pass it on to enlighten s.. 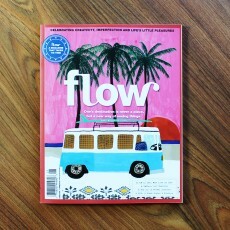 In this Flow Issue 25: The life lessons of vacations Your vacation is booked, and expe.. 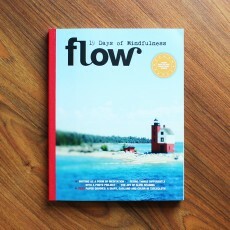 This special contains a nineteen-day plan to live a more mindful and creative life. It includes d..